to weld at the age of 13 so that he could create his own gym equipment. 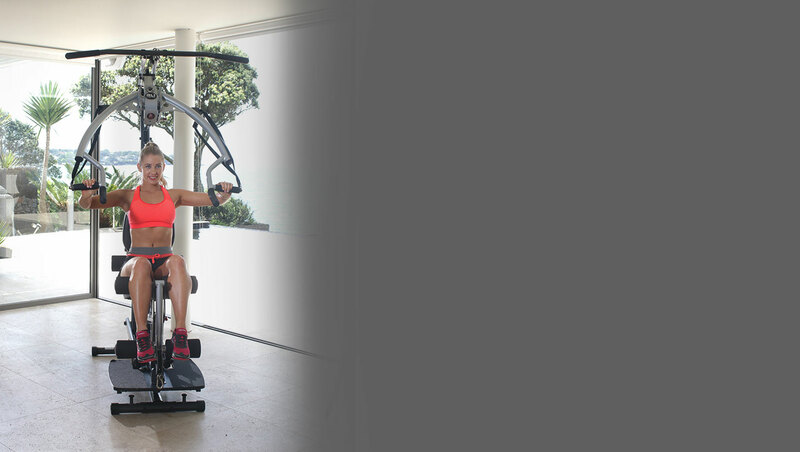 Inspire’s mission is to go above and beyond to guarantee that customers achieve their fitness goals whilst thoroughly enjoying their equipment. 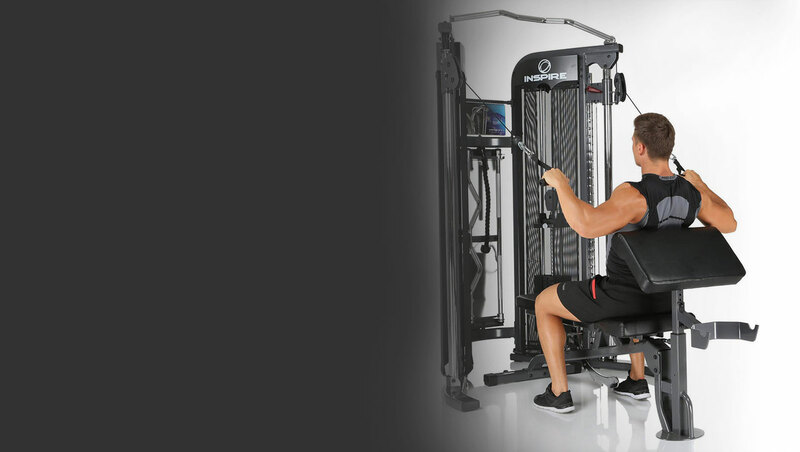 Every piece of equipment is precisely engineered for smooth, biomechanical movements ensure efficient performance. Offering high quality products that are durable, family friendly and perfect for your home! Accommodating a range of fitness levels!